A perfect computer desk does not only offer larger space and storage choices including room for printer storage but should be also sturdy and long lasting. 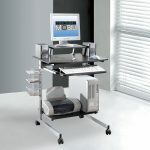 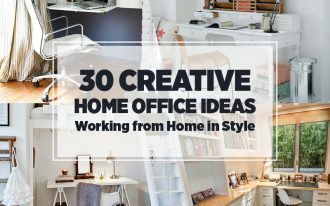 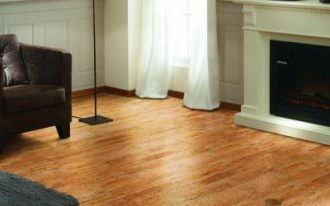 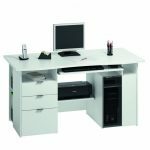 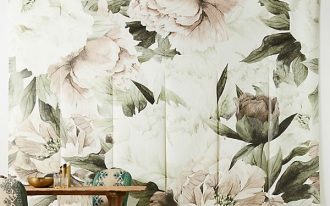 All these factors are important considerations if you are thinking about purchasing a new working or computer desk. 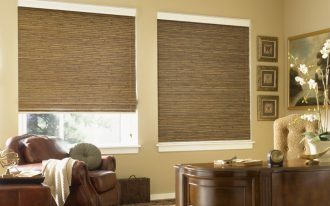 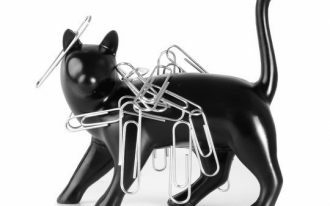 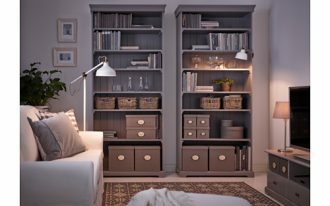 Wide range of options from various materials, designs, finishes and shapes sometimes leading you to confusion. Therefore these are considered 4 most favorite desks with printer storage of the year for your early overview prior to your purchase. 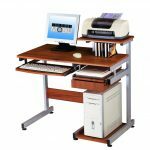 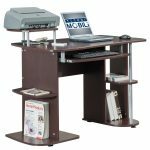 The first highly recommended desk with printer storage is L Shaped Desk offering more work space with its 33” height and beautiful mahogany finish. 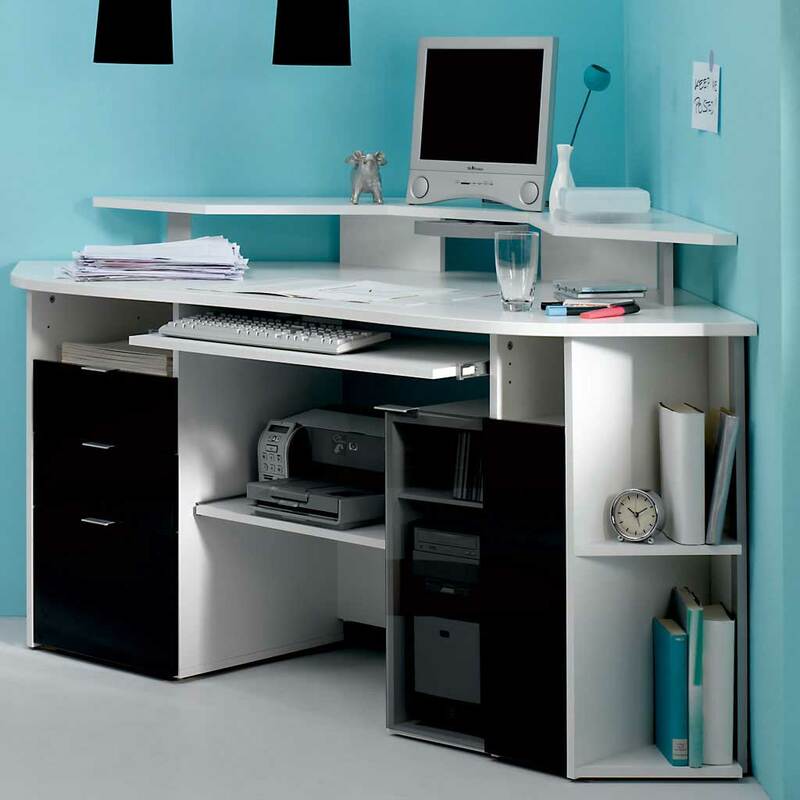 The pull out below desk storage room gives a place for keyboard and mouse. 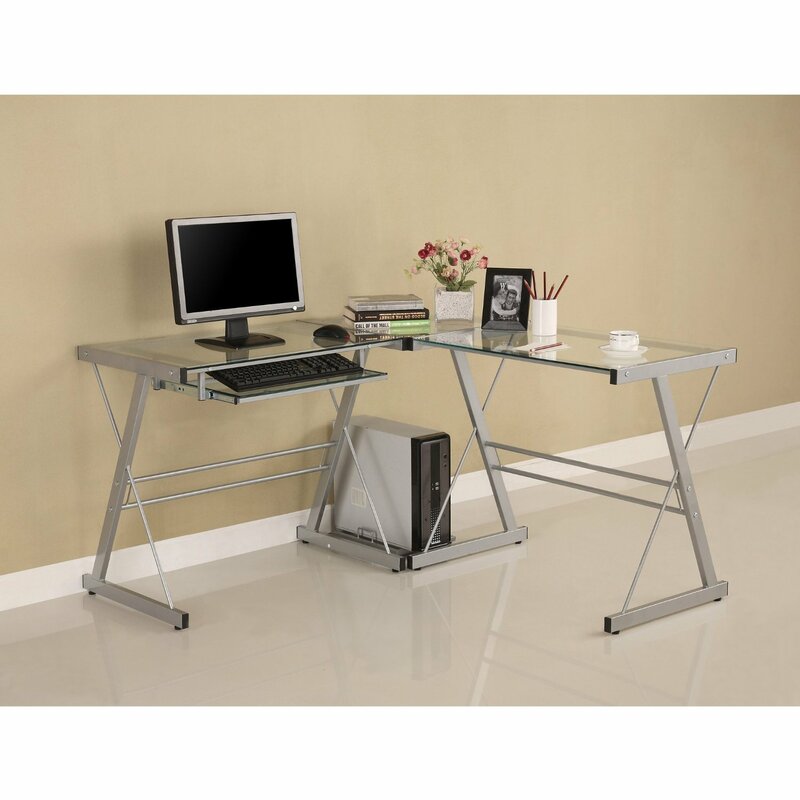 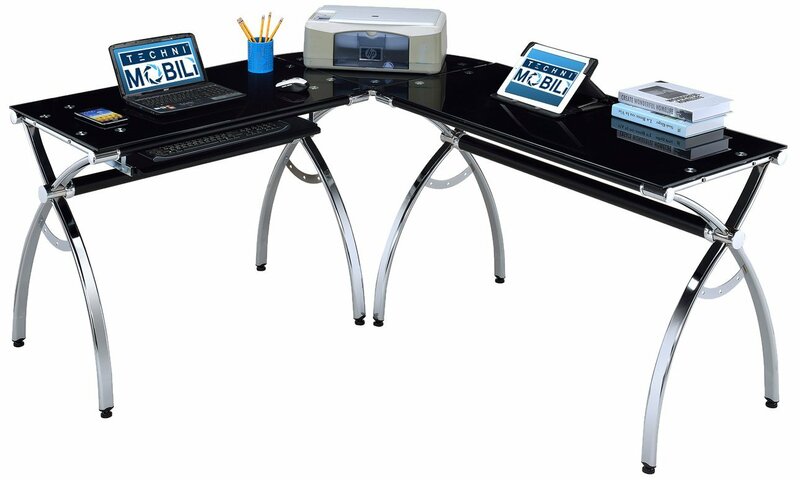 In terms of durability, this piece of office furniture comes with solid metal legs resulting in stability on the floor. 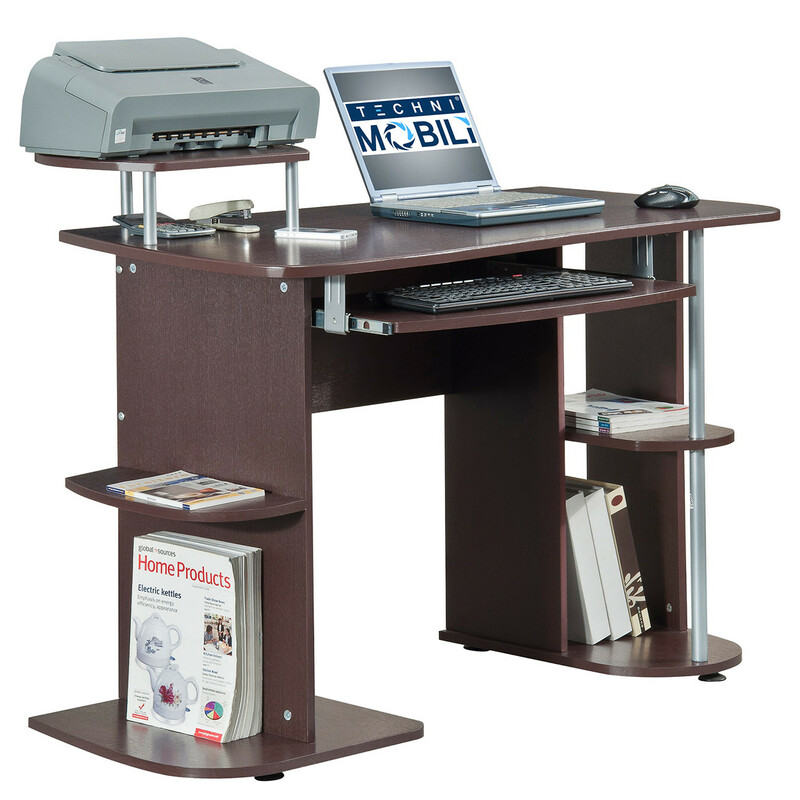 Techni Mobili is the next favorite desk with printer storage featuring heavy duty engineered wood offering excellent durability and ability to resist water and other things that might drip on it. 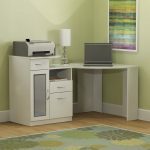 This piece also has a slide out keyboard space as well as side shelf for printer storage. 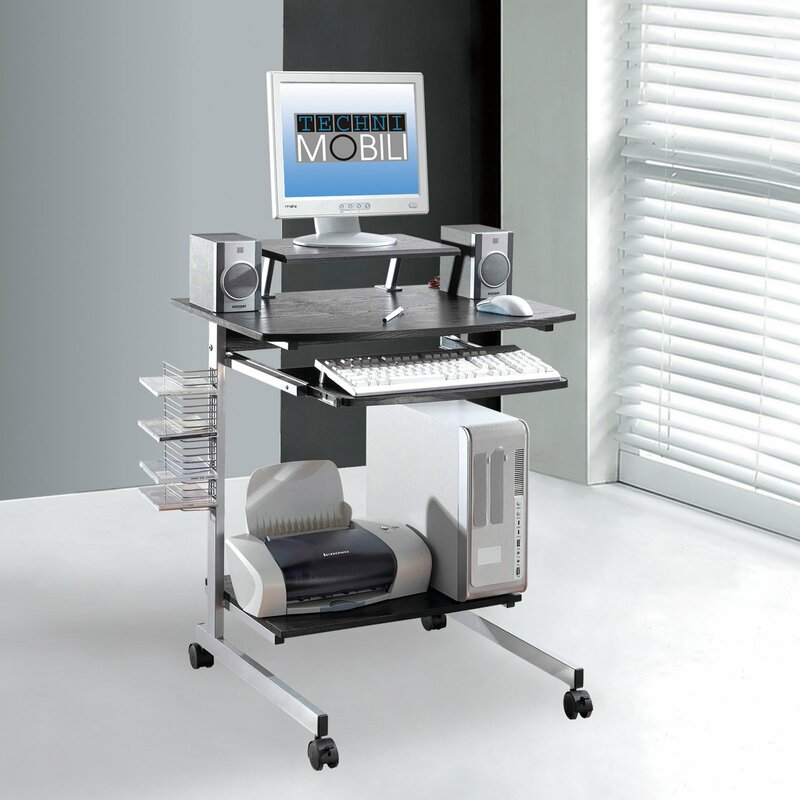 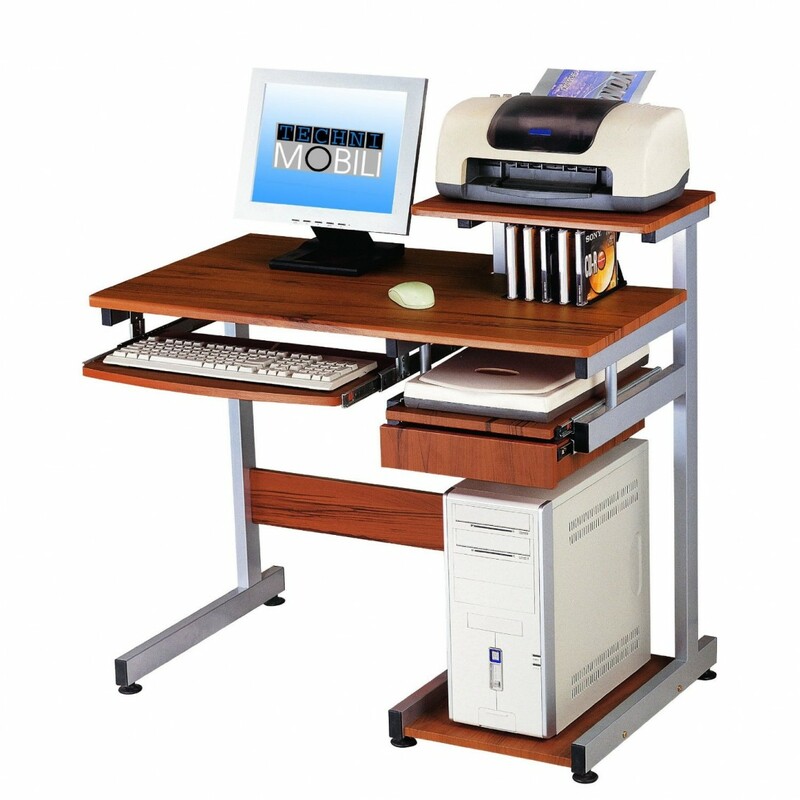 The next choice for desk with printer storage will be Mobile Techni Mobili which is manufactured by polycarbonate fiber offering great durability and resistance to water and any other damages. 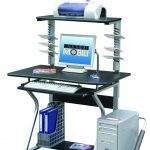 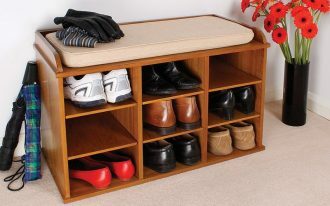 It features with printer shelf, a CD rack as well as dual caster wheels making it super possible for you to pull and place it almost anywhere in the room. Walker Edison the fourth option coming with L shaped design. 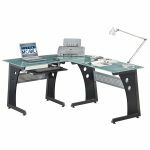 It offers easy usage with its polished and beveled finish and glass top and maximum space storage with sliding keyboard and CPU stand. 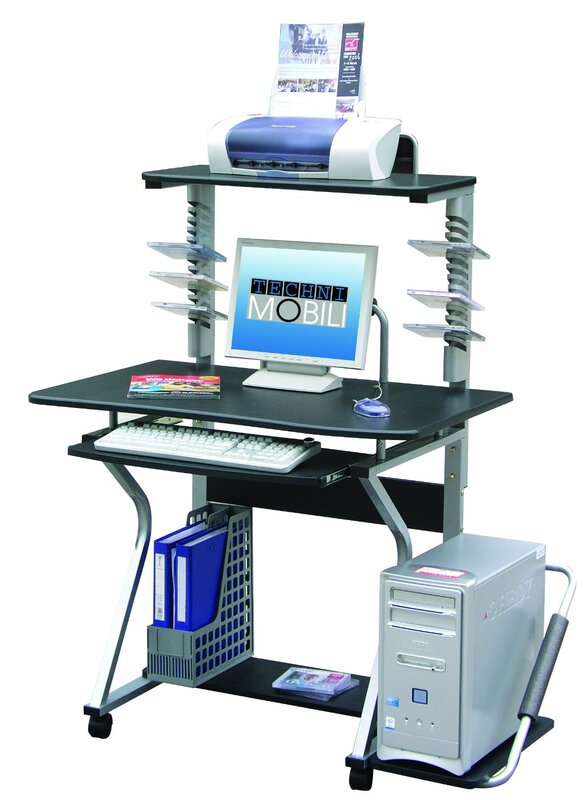 More space on the top allows you to store your printer and other items you need the most while working.